How to share your Tivo shows with iTunes on Mac Yosemite? Many people encountered the same or similar issue: it failed when we intended to play Tivo videos in iTunes or transfer them to iPhone, iPad, iPod and Apple TV through iTunes. With iTunes supported video formats, it seems a bit difficult for us to import Tivo recordings to iTunes on Yosemite, right? 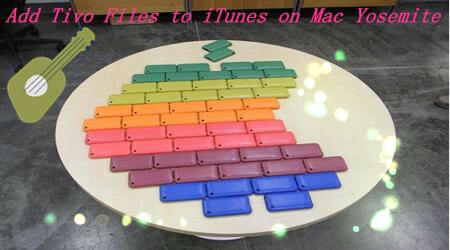 As you know, iTunes is a free app that runs on Mac, PC, iPhone, iPod, iPad and Apple TV. With it, you can organize and play digital music and videos on your computer easily, but due to file format issues, iTunes can’t support these formats (mostly MKV, AVI, VOB, MPG, TiVo, etc). It is also the key point why we cannot add the Tivo files to iTunes on Mac. 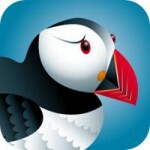 So we are seeking the best solutions to play Tivo files well on Mac. On the other hand, TiVo is a great device that can help users to record videos easily and allows users to watch them freely. The search functions provide users great convenience when they want to watch their favorite TV show recordings such on Android tablets or Apple TVs. 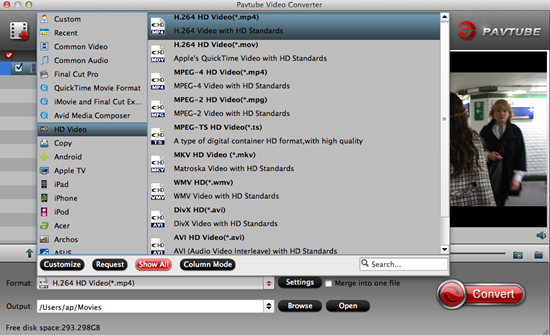 Well, the user-friendly and professional Pavtube Video Converter for Mac supports you to encode and import TiVo to iTunes without hassle. The main features of this TiVo to iTunes Converter are high conversion speed with zero quality loss and supporting to convert from and to more than 70 formats like MP4, AVI, FLV, WMV, MKV, MOV, TiVo, etc. 1.Install and run this TiVo converter for iTunes, and then click “Add” to import all .tivo files. Drag the original files in is also a good idea. 2.Since iTunes supports MP4, M4V and MOV formats, you can click Format bar and choose any of the three from ‘HD Video’ as the output file format, ‘H.264 HD Video (*.mp4)’ could be the best one. If you need, you can click Settings to set the video parameters like bit rate, resolution, frame rate, etc. Remember the file size and video quality is based more on bitrate than resolution which means bitrate higher results in big file size, and lower visible quality loss. Finally, when all settings are done, simply click the ‘Convert’ button to begin the conversion from TivoiTunes format. When the conversion is finished, you can import and play your videos with iTunes and Apple devices on Mac OS X Yosemite.